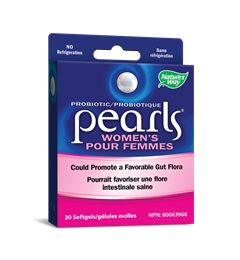 Primadophilus® Fortify™ Age 50+ Probiotic, has 30 Billion CFU to support intestinal/gastrointestinal health. 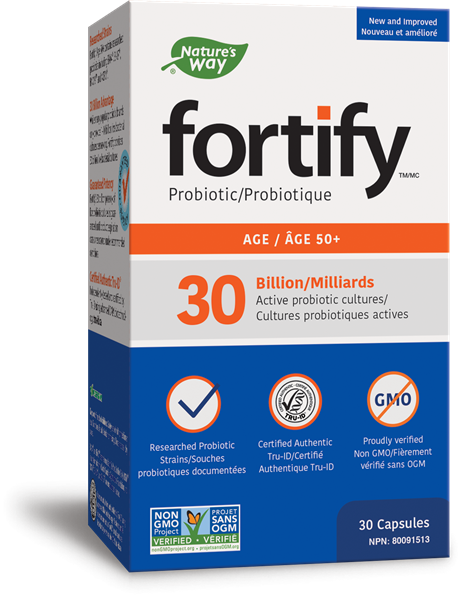 Primadophilus® Fortify™ Age 50+ Probiotic delivers 30 Billion active cultures to support intestinal/gastrointestinal health. 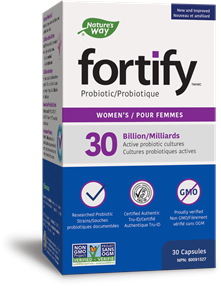 Fortify contains 5 unique strains including Lactobacillus NCFM, Bifidobacterium Bl-04, and Bifidobacterium HN019. Guaranteed potency until expiry. 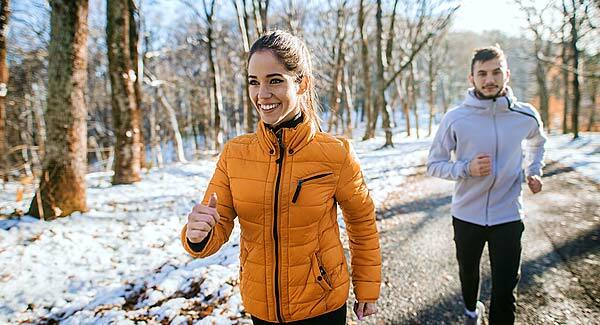 NCFM®, BI-04® and Bi-07® are trademarks of DuPont. In the USA, NCFM® is a trademark of the North Carolina Agriculture Foundation, Inc. NCFM®, BI-04® and Bi-07® are used under license. HN019® is a trademark of Fonterra™ Limited.